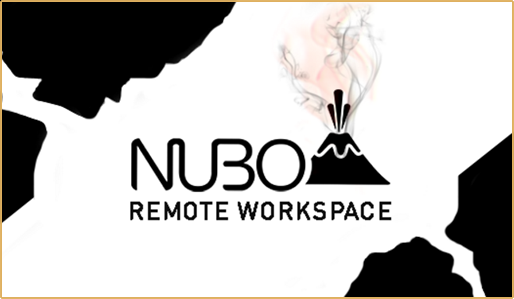 NEW YORK – May 19, 2016 – Virtual Mobile Infrastructure (VMI) pioneer Nubo has just completed enhancements to its recognized UX over IP remote display protocol and released new security management features to its remote workspace app. Nubo has further optimized its UX over IP remote display protocol, enhancing the overall performance, speed and user experience of applications delivered from its remote mobile platform. Block or allow access according to device hardware manufacturer and modelBroadcast messaging to select users. The first company to develop Virtual Mobile Infrastructure (VMI) for enterprise mobility, Nubo Software has created one, secured remote virtual workspace that is tailor-made for today’s mobile workforce. With Nubo, corporations own their data and applications, and employees own their devices. Founded in 2011 by Israel Lifshitz, founder of SysAid Technologies, Nubo’s innovative approach to mobile security stores zero data on personal devices while providing users with a native app experience and the freedom to choose their own applications. VMI technology affords enterprises a higher layer of security that completely separates corporate and personal environments without infringing on employee privacy. Because the corporate environment is controlled in one remote platform, IT can develop and manage just one customized app for any Android, iOS or HTML5-supported device. Enterprises no longer have to spend significant resources securing devices because they can simply be disconnected from access to the remote environment.